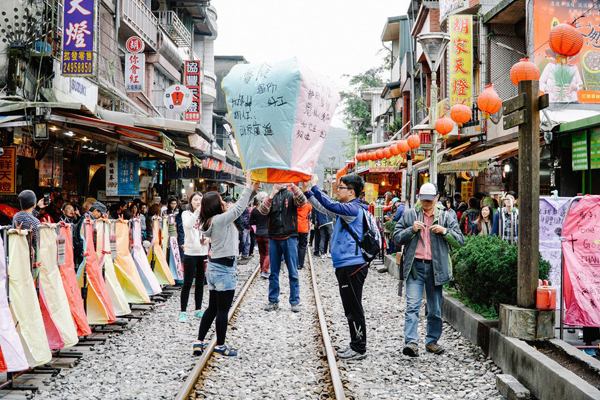 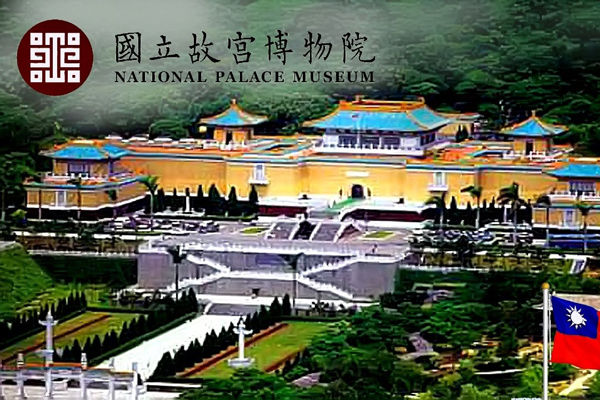 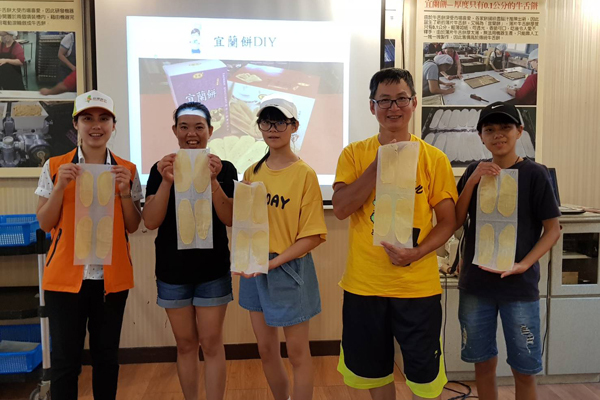 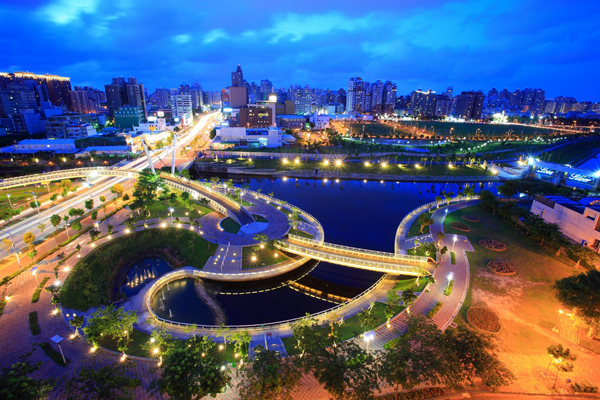 Group Tour – Perceive Taiwan：Travel Taiwan with us! 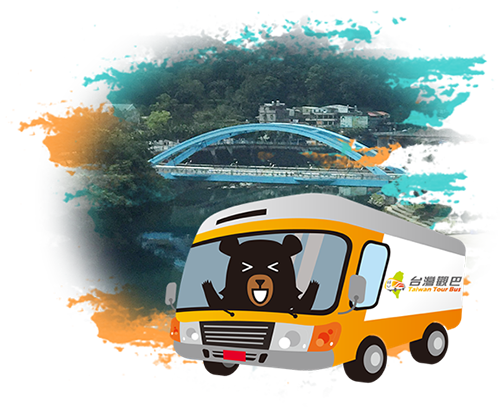 “Taiwan Tour Bus” is a brand established by the Tourism Bureau, and will coach the selected travel agencies. 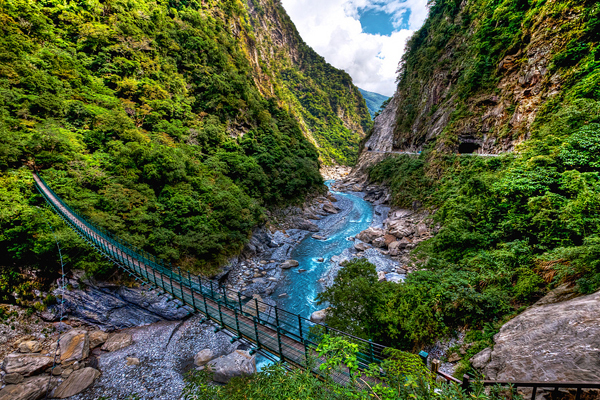 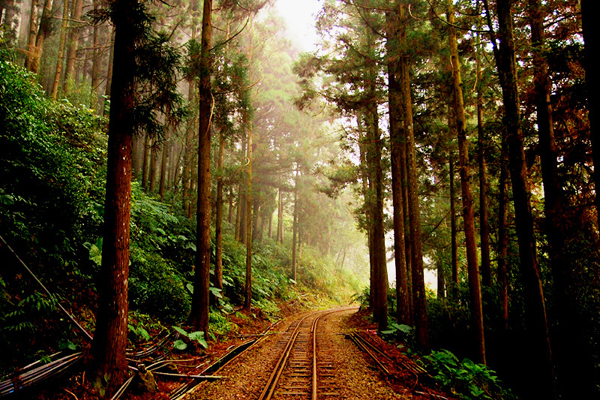 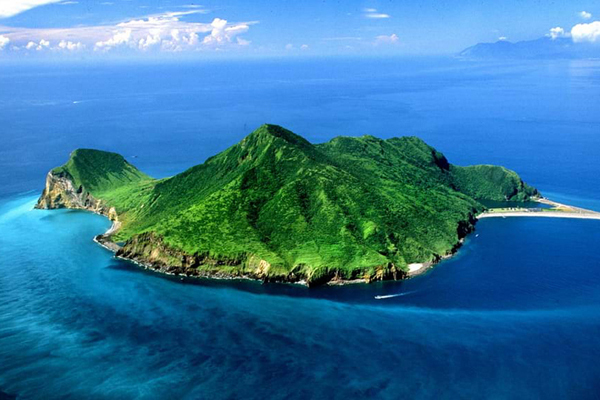 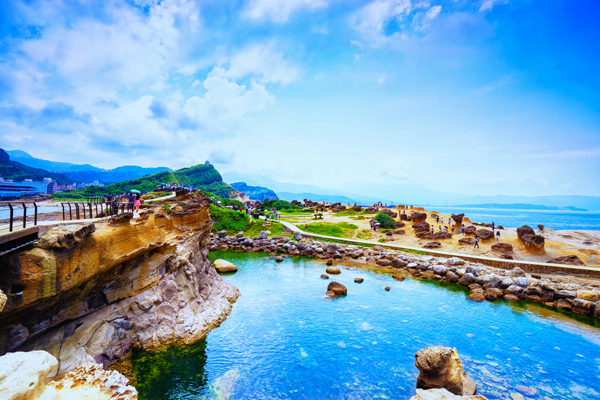 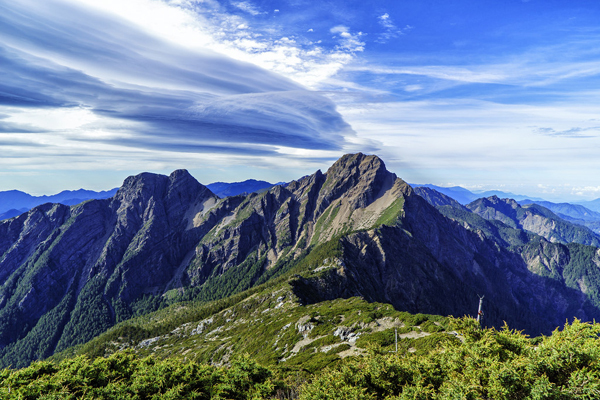 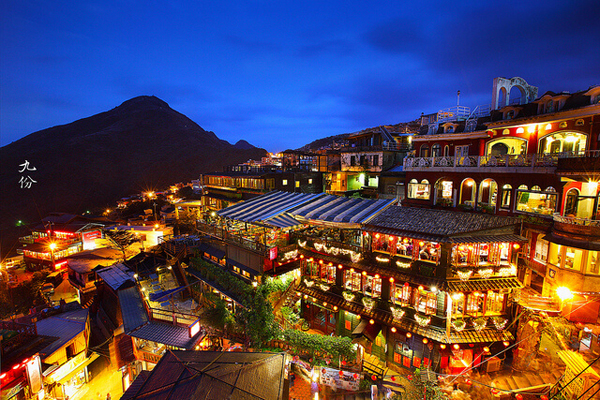 It provides tour packages of Taiwan for domestic and foreign travelers, include transportation, guide and insurance. 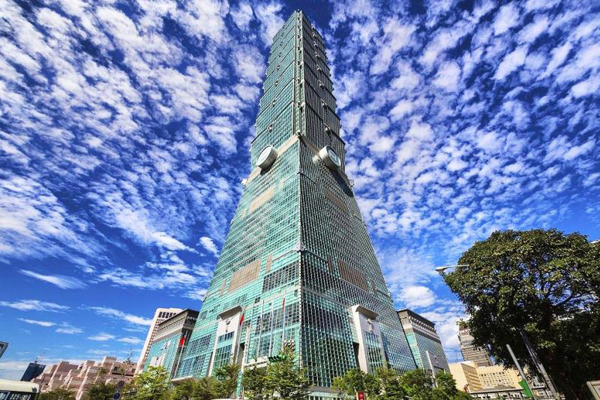 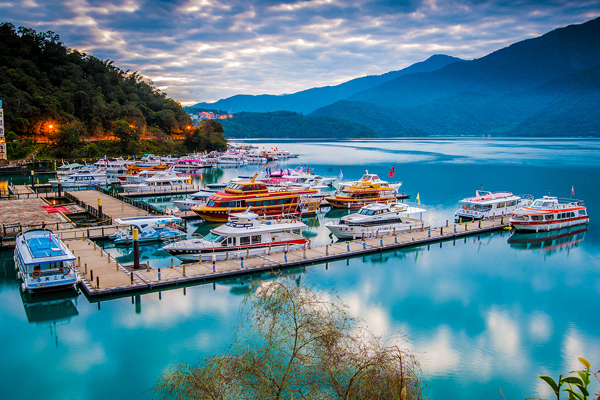 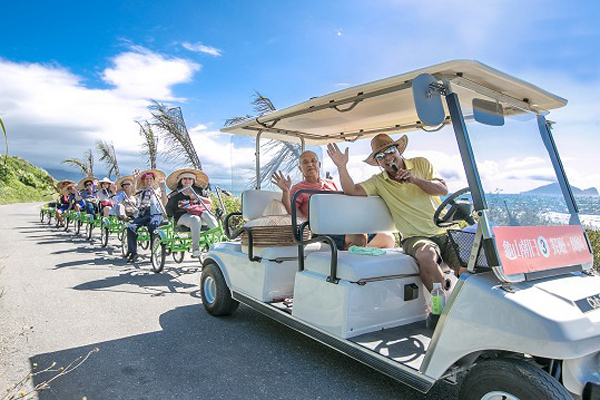 “Taiwan Tour Bus” emphasizes in-depth travel featuring richness, convenience and diversity, tour range covering whole Taiwan, from half-day tour to multi-day tour, there are nearly 100 routes. 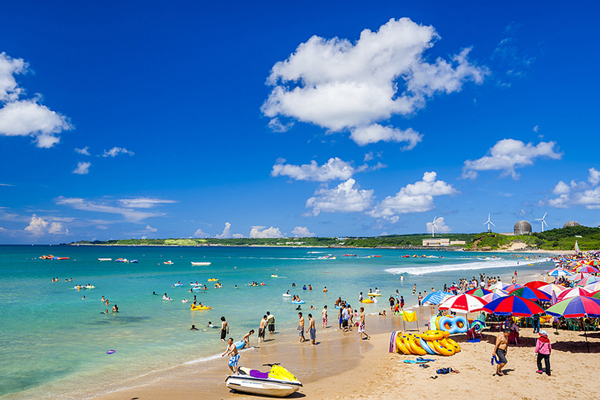 It is suitable for individual travelers, and can depart within 4 people. 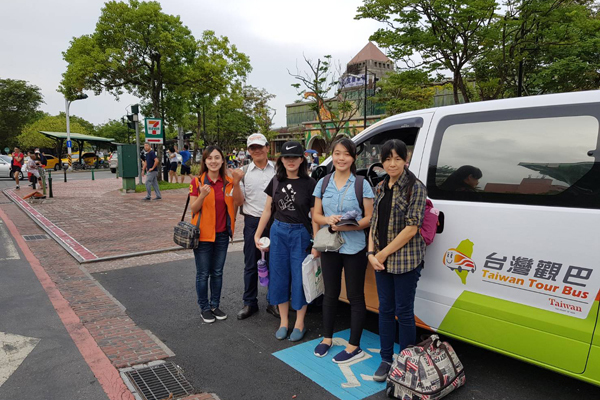 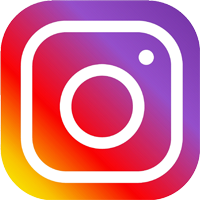 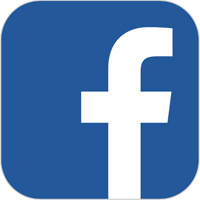 If you found any Taiwan Tour Bus tours you want to join, don't forget to come back and book from this link!